Published by ABODE magazine, Feb. 2012. Many expats struggle to make friends in Doha. But when they do finally meet that special someone, they know the friendship will last long after they have left Qatar. Published by GLAM magazine, Feb. 2012. Come mid February, most people will have already given up on their weight loss resolutions. How do you get yourself back on track? 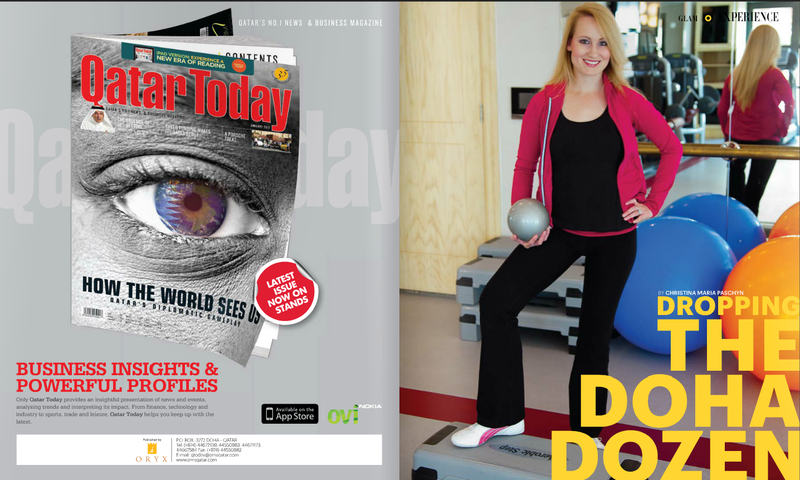 Published by Qatar Happening, Jan. 2012. Cellist Hassan El-Molla Moataz is one of the musicians leading the way in QPO’s efforts to challenge public perception of music in the Middle East. Published by GLAM magazine, Jan. 2012. How does one go about shedding the notorious Doha dozen, as many expatriates who have packed on the pounds since moving here like to call it? It’s not easy, but it’s also not impossible. Published in ABODE magazine, Jan. 2012. The second edition of the IBQ’s annual Artist Series exemplified the theme of “parallel worlds”, shown in a variety of media. ABODE caught up with each the featured artists to learn about the inspiration for their work. 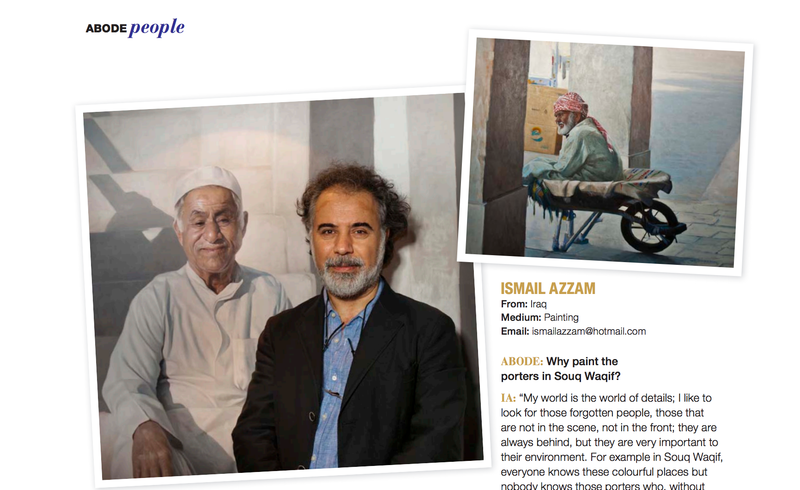 Published by Qatar Happening, Dec. 2011. The Qatar Philharmonic Orchestra (QPO) has been in Doha for three years now, enriching the lives of residents through music and culture. 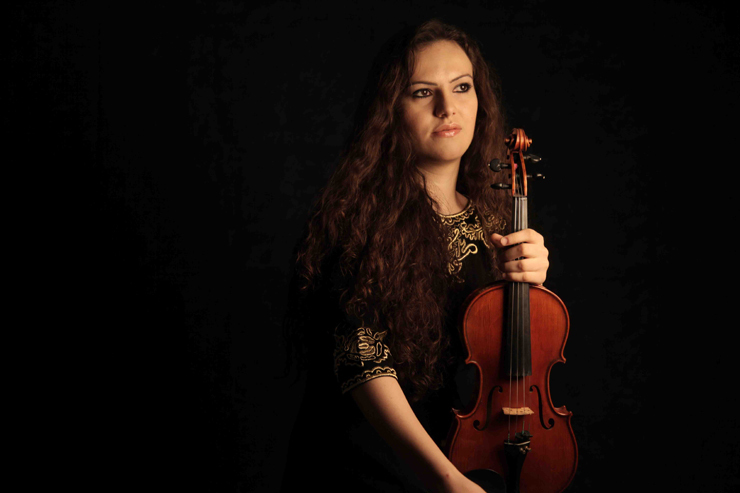 QH gets up-close-and-personal with QPO’s youngest member, violinist Lorena Manescu. Published by Qatar Happening, Nov. 2011. 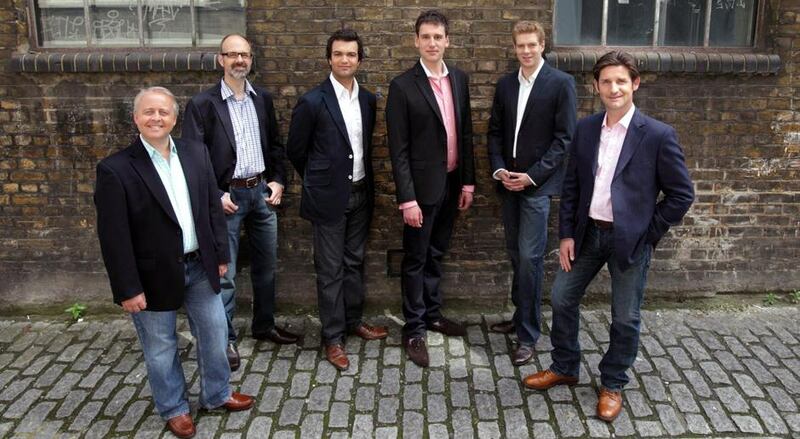 The world-renowned a cappella group The King’s Singers will bring their smooth sounds to Doha this month. QH learns the legacy behind this must-see musical act.